Wasps Childcare is always proud to support corporate social responsibility (CSR) projects throughout the Warrington community. 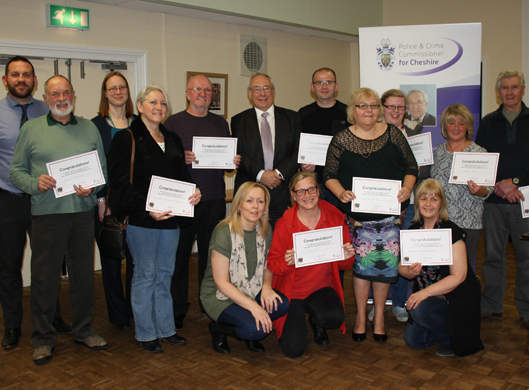 Warrington West Area has recently secured funding from the A Better Burtonwood Participatory Budgeting to help establish a project to help reduce social isolation. Neighbour Favour will operate throughout Burtonwood and Winwick and will connect neighbours. People will say what they need help with, and what others are happy to do, then Neighbour Favour matches the two together. Through exchanging favours, the community can support one another and put an end to loneliness.